Red Sentinel features a mass of delicate white blossom in spring, followed by clusters of small persistent red fruits in autumn, which are a good resource for birds in early winter. Red Sentinel is also one of the most disease resistant of crab-apples, and it grows with an attractive upright spreading habit. 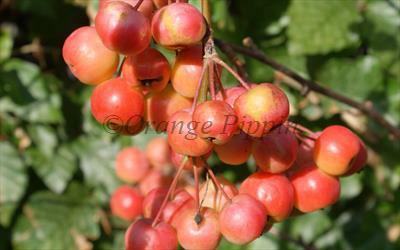 Please fill in the details below and we will let you know when Malus Red Sentinel crab apple trees are back in stock. Fruits can persist to Christmas and beyond.? 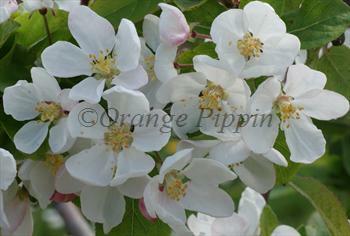 Malus Red Sentinel is in flowering group 2. Malus Red Sentinel is self-fertile and does not need a pollination partner, although fruiting may be improved if there is a compatible tree of a different variety nearby.